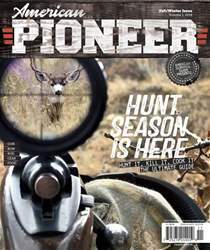 A DIFFICULT WESTERN NEBRASKA MUZZLELOADER DEER HUNT ENDS WITH A BANG. 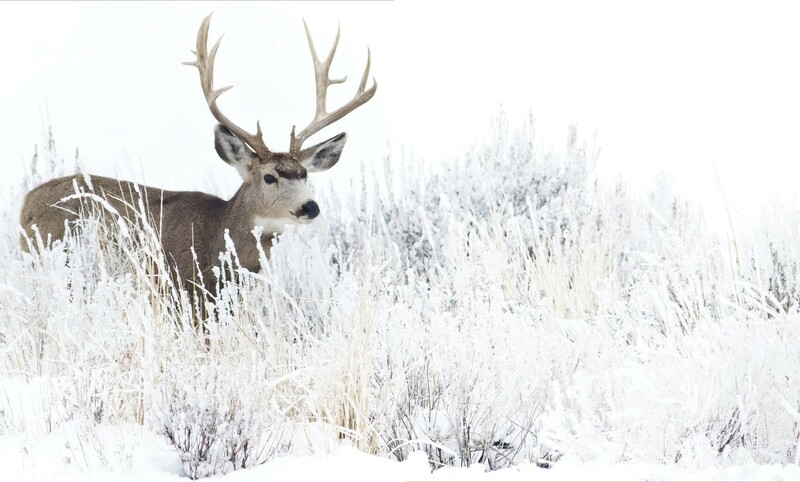 In the waning moments of daylight, 16 mule deer marched across the snow-layered landscape toward a standing cornfield—a classic winter feeding pattern. I was watching the events from a pop-up blind I’d positioned near the cornfield following a previous scouting foray. Despite my layered apparel, the December air was dense with moisture, imposing a chilling bite that sapped my body’s warmth. Shivers set it as I awaited my target buck’s appearance. Light was fading fast, and doubt was creeping in, though I clutched my muzzleloader a bit tighter just in case. My only hope was a last-light opportunity. Then, he suddenly appeared. I raised my muzzleloader to acquire the buck in my scope, and as he paralleled my blind 183 yards away, I grunted to stop him, exhaled and took aim. Just as I applied pressure to the trigger, the buck continued toward the cornfield. I relaxed my finger, then repeated steps one through three. This time the gun fired.